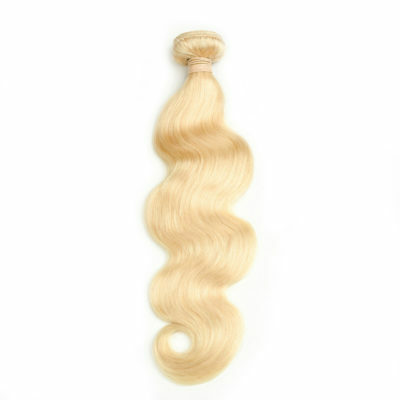 Our Virgin Hair is 100% unprocessed human hair, it is incredibly soft, tangle free, silky, and smooth. 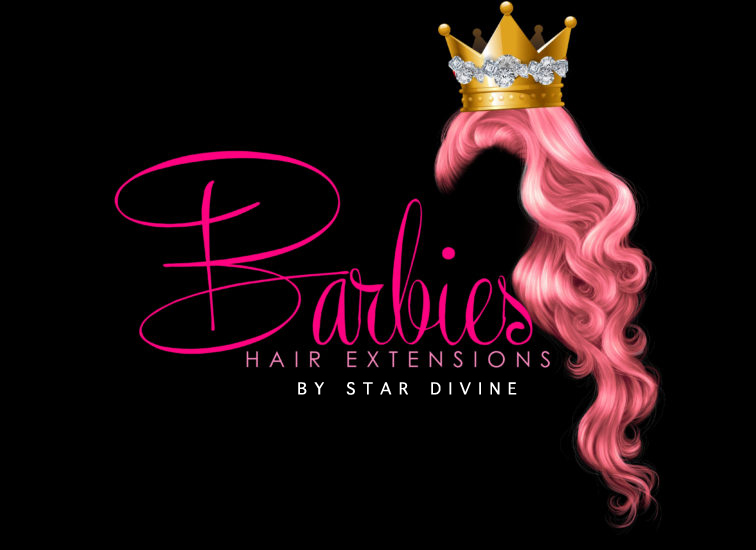 It can be treated as if it is your own hair! 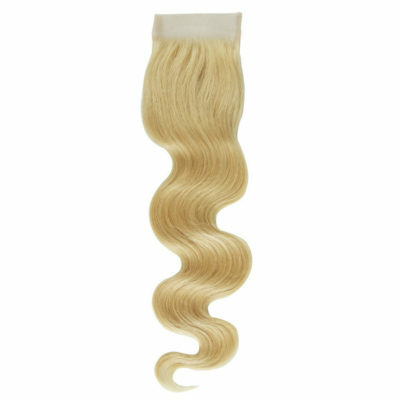 Our Platinum Blonde Bundles (Body Wave) is the most sought after texture on the market right now. 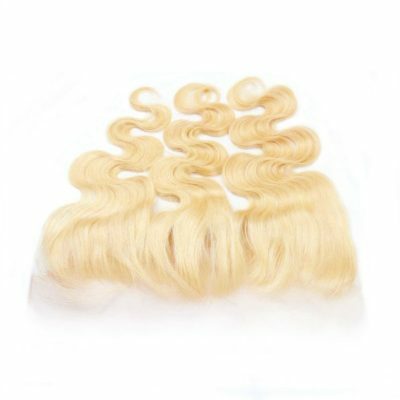 This hair is used diversely because of its softness, durability and density. This texture is the easiest to blend with most ethnic backgrounds from some Caucasian textures to African American relaxed textures. 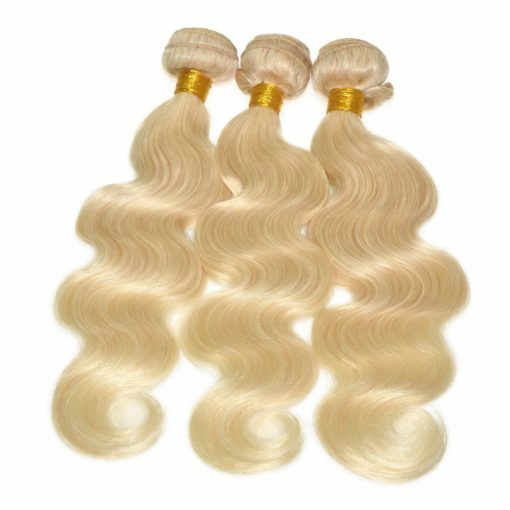 Our hair is extremely luxurious and incredibly soft with a lot of body and natural shine. Its luster is low to medium. Also because of its density, it is less likely to frizz. 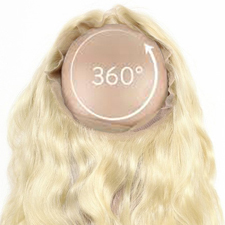 Our hair will also hold straight for a very long time . This hair is extremely versatile. It is simply extraordinary!